INTERNeX New Zealand: Bastion Point Walk. For those of you who are living in Auckland or those who have a couple of days to spend here before moving to a farm/hospitality placement, the Bastion Point walk is a great (free) thing to do. Bastion point is located near Mission Bay, a very popular area with restaurants and a great beach. 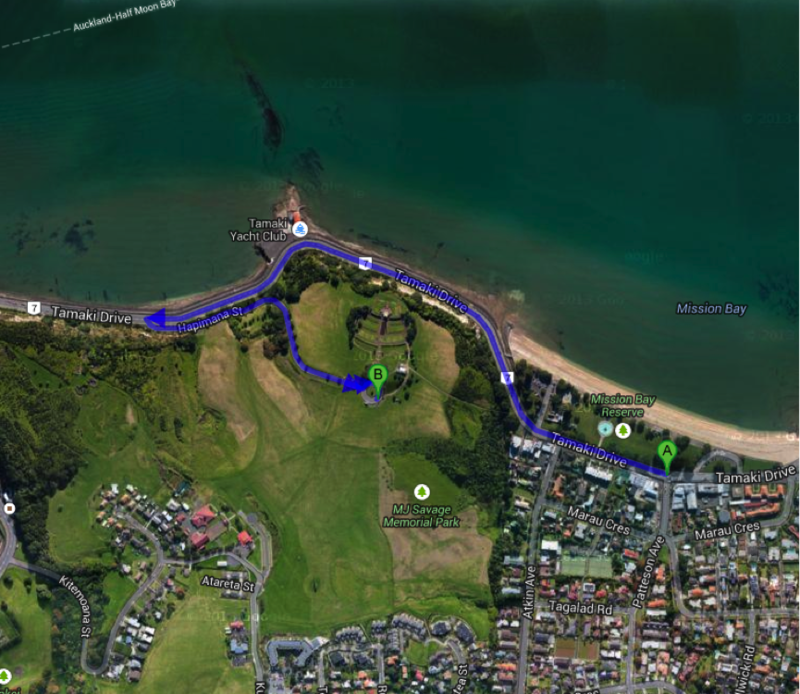 You can start this walk at Selwyn Domain in Mission Bay, and then head along the beach and cross the Millennium Bridge. Walk along the waterfront, past Bastion Point to Hapimana Street. Follow the road up to the Savage memorial and check out the view to the water and the city. There are some formal gardens, a pond and the grave and memorial to Michael Joseph Savage (the first Labour Prime Minister of New Zealand). Then, return back down the hill towards Mission Bay. The walk is around 2 kilometers long and is open from 6.30am to 9pm. This entry was posted in INTERNeX, new zealand, Uncategorized, What to do on the weekend and tagged auckland, mission bay, new zealand, weekend on August 27, 2013 by INTERNeX New Zealand. There are a few cool upcoming events in Auckland, especially with Auckland Anniversary Day (Public Holiday) coming up this Monday (28th). Laneway Festival: Laneway festival will be held on Monday 28th January at Silo Park in Wynyard Quarter. This is a music festival featuring artists such as Bat for Lashes, Of Monsters and Men, Flume, Deer Park, A Place to Bury Strangers and many more. Tickets are available online for $134 including booking fee. 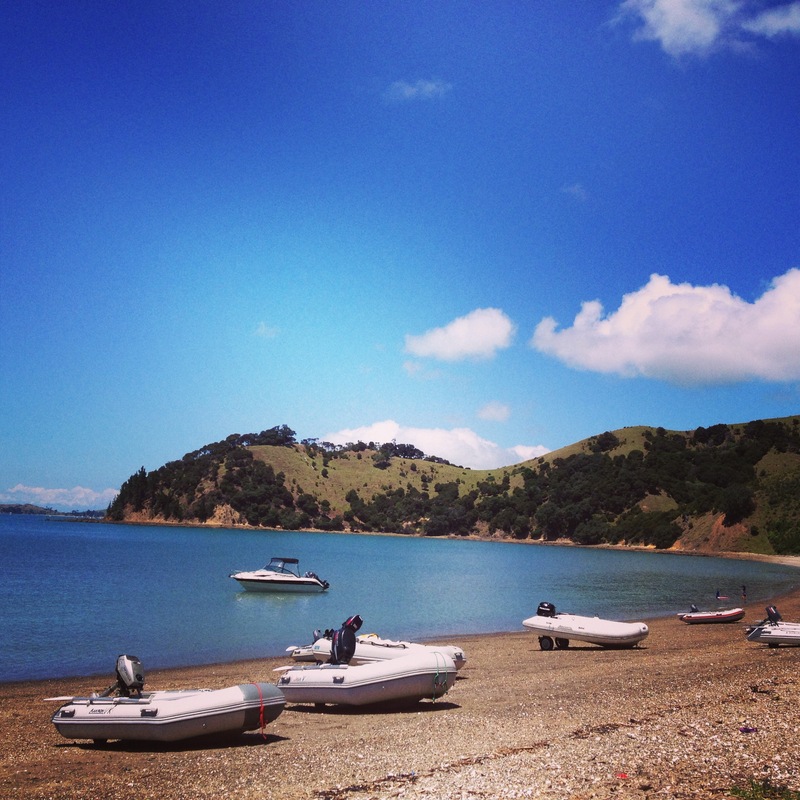 The Auckland Anniversary Day Regatta is on this weekend. It is free to view and is one of the world’s single biggest one day sailing regattas. Head down to Viaduct harbour on January 28th from 8:30am to check it out. This entry was posted in Uncategorized and tagged auckland, INTERNeX, Music festival, new zealand, Seafood, weekend on January 23, 2013 by INTERNeX New Zealand.